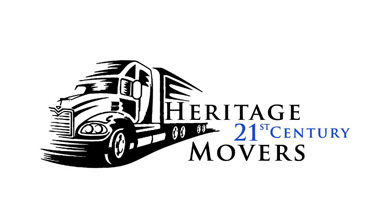 Heritage 21st Century Movers is located in Torrance, Calif. We service the Los Angeles Metro area. Whether you a planning a move within California, the US, or are relocating overseas, Heritage 21st Century Movers can be your single source supplier. From the moment you first contact us, we provide personal service (no press one for more options!). 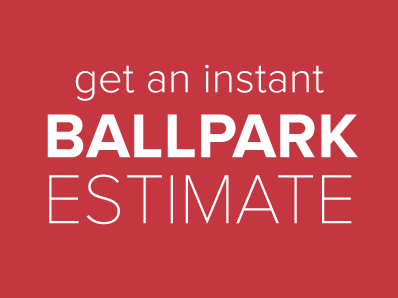 We will walk you through every step of your move, from your estimate to careful packing and from methodical loading to systematic delivery. With Heritage 21st Century Movers you are never a number! We helped move the Spelling Manor, the largest home in Los Angeles (59,000 sq ft). Everything from antique furnishings, a room full of collectible dolls and 18,000 square feet of holiday decorations in the attic were packed, moved and delivered in a timely, well organized way. The move was short notice because the purchaser wanted to take possession immediatly. Our professional team is ready to serve you!